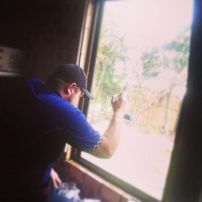 commented on "Security Film Installation"
commented on "SolarGard Window Film Safety Testing"
Solar Gard safety and security window film presents its hurricane mitigation testing and its large missle certification. Learn how to protect your home and business. 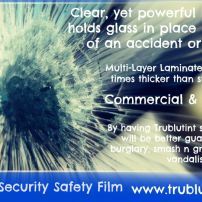 commented on "Trublutint Security Films"